Who doesn’t like free? 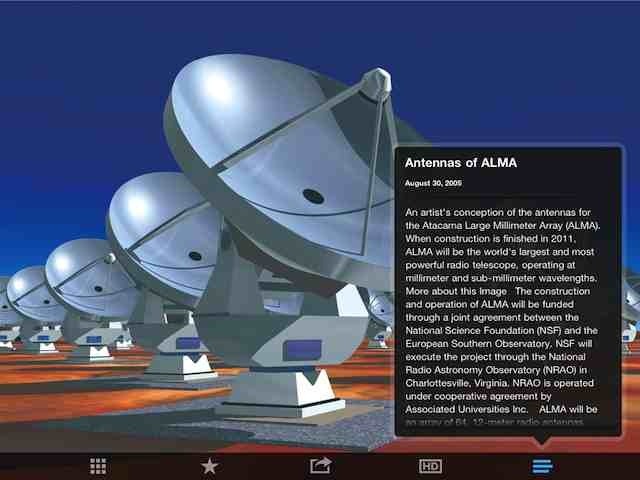 And who doesn’t like great iPad apps? When the two come together it’s good stuff. 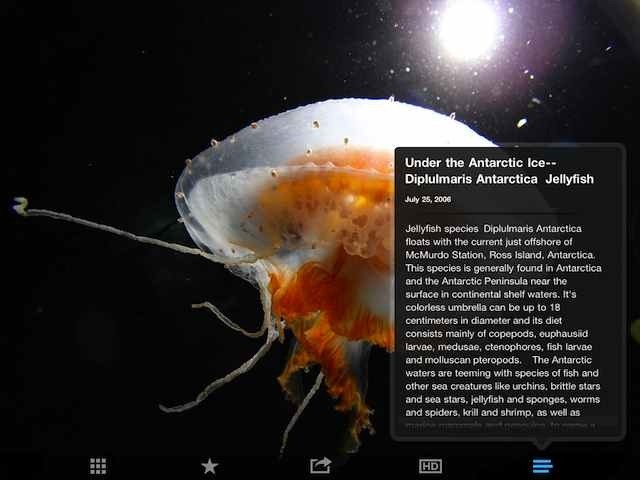 With that in mind, we’d like to share our favorite Free iPad App of the Week here every weekend. I’ve spent time with this app on my own and with my 8 year old daughter, and enjoyed it a lot. The 360 grid view is very well done and there’s always tons of interesting looking content to browse through. Its chock full of cool videos and stunning and unique images, all accompanied by text giving you the background on what you’re looking at. The interface for the app is minimal and makes it very easy to get around and spend time with the app. Little touches like darkening the squares on the grid for content you’ve already viewed are welcome. It’s a great educational app and one that almost sneaks up on you in a way – because it’s so engaging it feels more like fun than learning. It had my daughter continually saying ‘Let’s do that one’ as we panned around it and saw photos and videos that looked fun to explore. It should have appeal for all ages. Here’s an App Store link for Science360 for iPad. 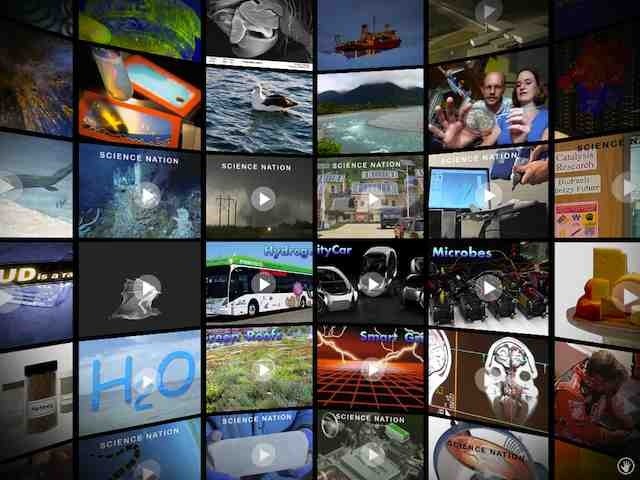 Is there a list of the content in Science 360 so that you can quickly find what you are looking for?